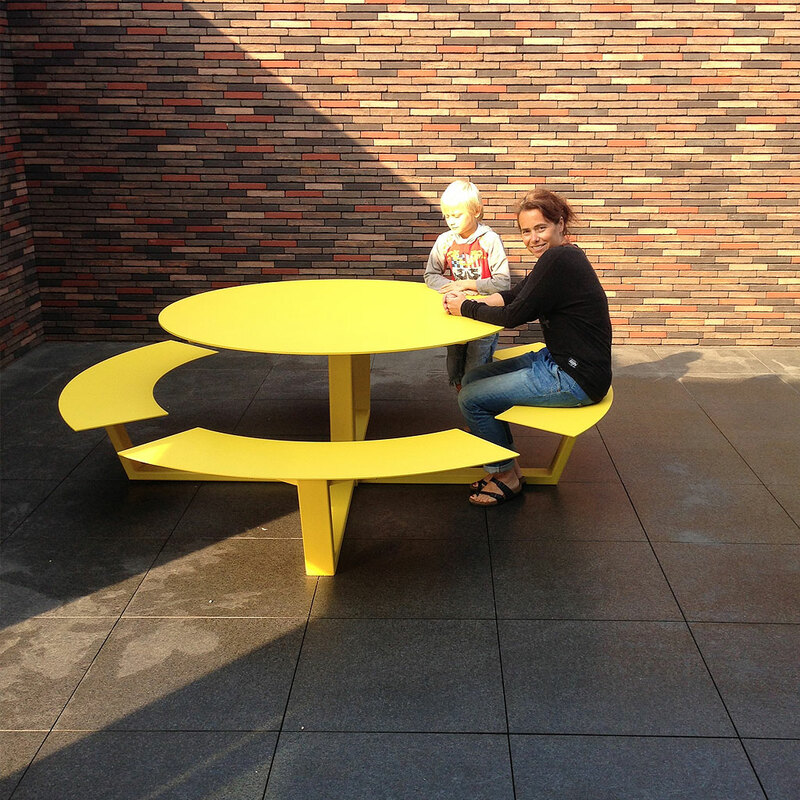 O-ZON 240 garden dining table, designed by Kris Van Puyvelde for Royal Botania. Slim is an outstanding collection of modern design outdoor dining furniture, available in a wide range of colour finishes and sizes. 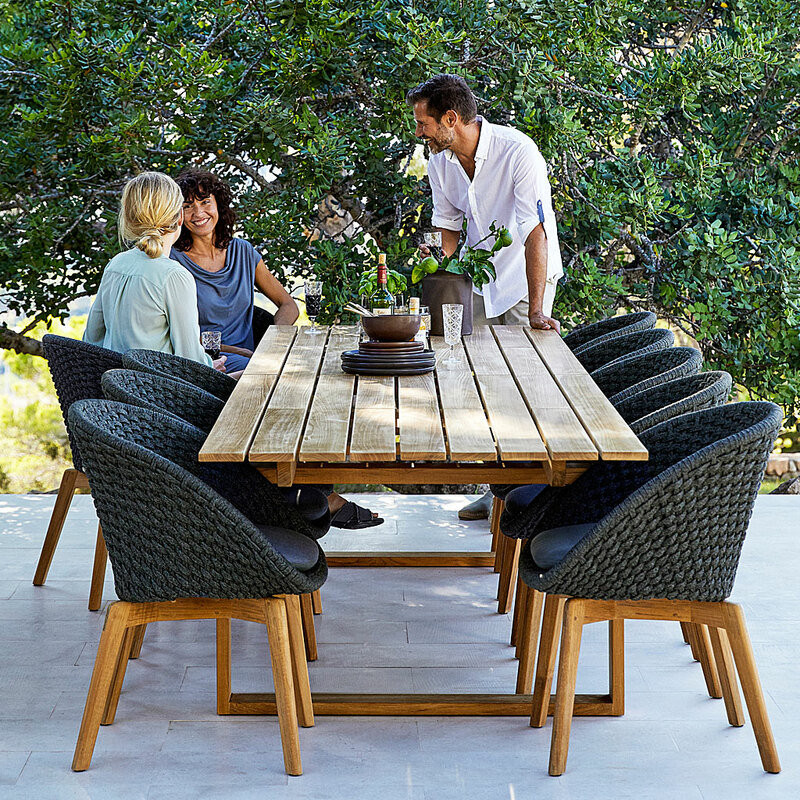 Royal Botania O-ZON garden dining furniture, designed by Kris Van Puyvelde for Royal Botania. Luxury circular garden dining sets, made in highest quality weather-proof materials, available in a wide range of sizes and contemporary colour and material finishes.